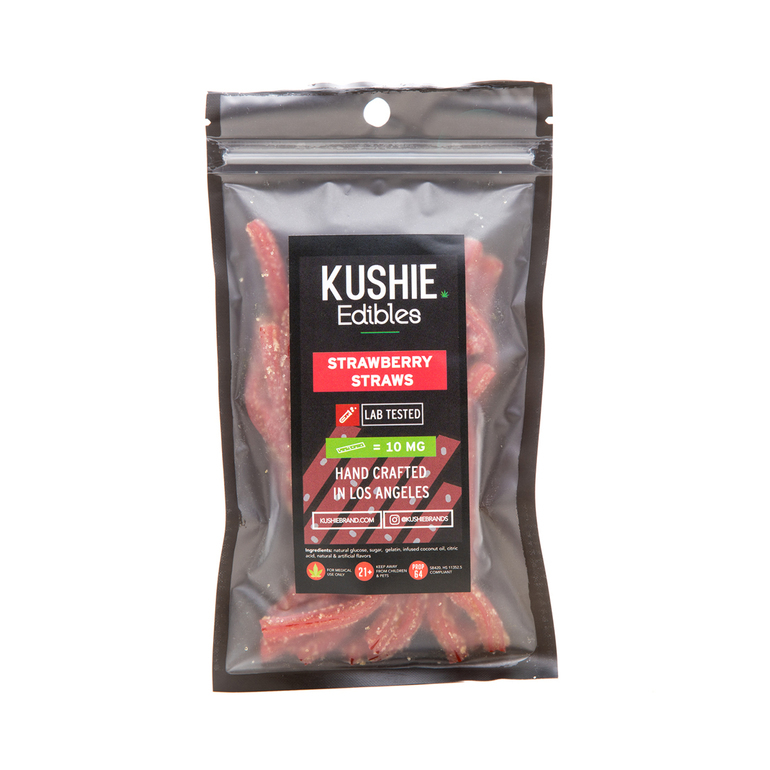 Kushie Edibles Strawberry Straws are available for delivery in Los Angeles, West Hollywood, North Hollywood, Studio City, and Sherman Oaks. Kushie Edibles Strawberry Straws are lab tested and contain 320 MG THC. 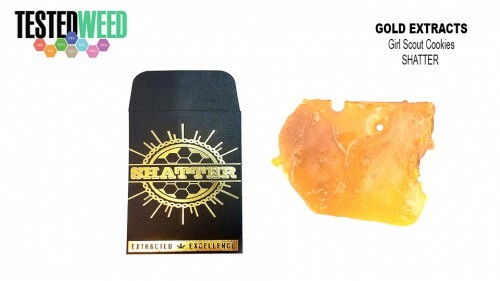 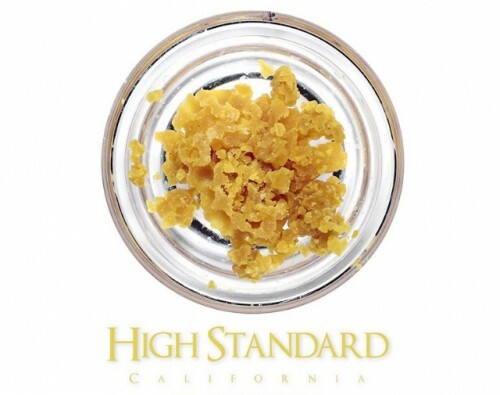 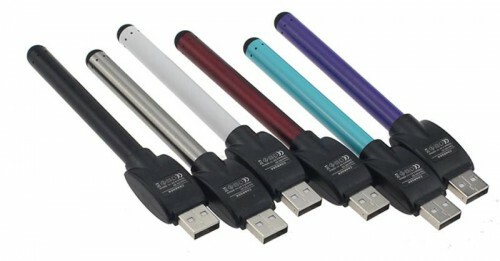 Each 320-mg package contains 16 straws with 20 mg of THC per each. 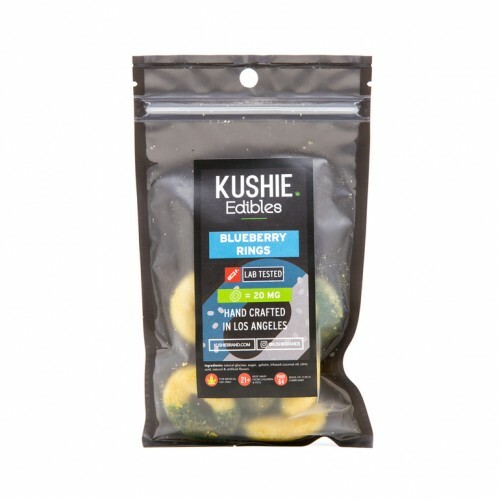 Kushie Edibles Strawberry Straws are handmade in Los Angeles and provide a great alternative for those who want to medicate without smoking.